Over the years there have been lots of reports that Toyota has dragged its feet over issuing recalls on their cars in an effort to save face. These issues haven’t shown the Japanese car maker in a very good light and they’ve led to a series of common Toyota engine problems that owners still face. The series of V-6 and V-8 engines used by Toyota’s Lexus division are known to stall from time to time due to faulty valve springs. These springs can cause abnormal engine noises, vibrations and unusually high idling. On some occasions, owners have reported that the engine just stopped while they were driving. 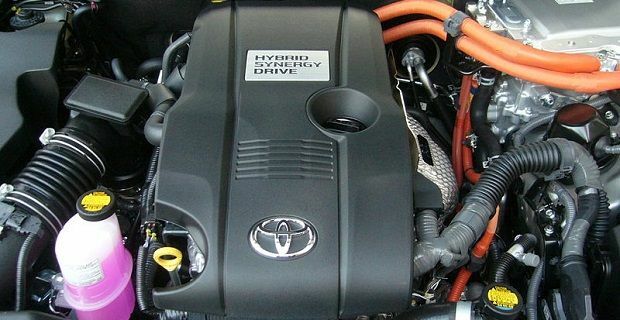 A more common complaint from Toyota drivers is that their engine becomes sluggish and produces smoke as it ages. If you’re planning on taking your Toyota towards the 100,000 mile mark, be aware that oil could become a problem. If you notice the oil light turn on, your Toyota may be leaking oil or it could be doing something worse. Owners have reported that when they’ve removed the valve covers, they’ve found oil caked up on the camshafts and all over other areas of the engine. If your engine is keeping its oil but the oil light is still coming on, it could be that your Toyota is consuming too much oil. This is a problem that owners often write about on message boards and it’s not one that can be easily fixed. If you’re under warranty, you should be okay but if not you might be in for a big bill. Cars that are only 5 years old or less have been taken back to Toyota because of a loud ticking noise that’s diagnosed as a valve train issue. This doesn’t sound like a major problem but unfortunately it’s a sign that your engine needs massive work. Toyota dealers even go as far as to suggest a full rebuild, so don’t delay if your engine starts making unusual noises.